A court in Iran has given a strange sentence to a prank caller which urges him to post a placard in public asking for the plaintiff’s forgiveness. Head of the Judiciary of Buin Zahra, a city in Iran’s Qazvin Province, said the sentence was given in line with a regulation to consider alternative punishments for certain convicts. “The court’s judge issued the verdict based on the ninth chapter of the new Islamic Penal Code approved in 2014 which provides the judges with the authority to issue alternative rulings for certain crimes and offences,” Farhad Ghaffari was quoted as saying in a report by Khabar Online. Ghaffari said the prank caller was forced to post a placard in public asking for the plaintiff’s forgiveness over the disturbances he had created for them through sending insulting short messages or posting obscene messages on Telegram messenger. 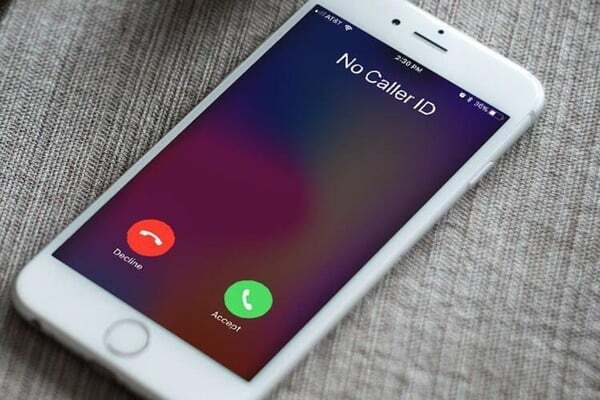 “The prank caller first received a two-year jail term but due to his lack of criminal record and certain individual, social and family conditions, the judge decided to consider an alternative punishment for him,” he said. According to Ghaffari, the prank caller has pledged not to repeat the move in the future. “The convict has also been forced to study a book titled ‘House of the Spider’ by Nourollah Ghodrati and summarize its third chapter on the social disadvantages of social media,” he said. “Meanwhile, he should try to read by heart some quotes by the first Shiite Imam, Imam Ali, and pay a cash fine to the judiciary system for his misconduct,” he said. Ghaffari referred to alternative punishments as one of the main policies of the Iranian Judiciary over the past years in order to decrease the number of prisoners. Offering social services as a punishment especially for convicts of misdemeanors has become more prevalent in Iran over the past years. Back in March, a judge ordered offenders to plant more than 10,000 trees if they wanted to avoid spending their time behind bars. Many believe such verdicts are welcomed by the families of the lawbreakers as they do not like to see their loved ones behind the bars.